I was on a "cosmetic-free regimen" for about 5 months and I am so glad to announce that I am finally able to wear cosmetics again. And, cosmetics also mean BB CREAM! 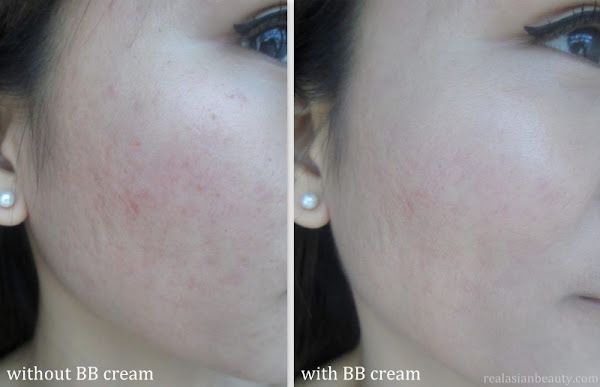 When my skin finally cleared up, the first thing I thought was to finally do my long-delayed Missha BB cream review. I am not sure if this is the best BB cream there is. But I have to say I got this mainly because when I was looking for a good bb cream, reviewers and bloggers mentioned this specific product in their lists. So I just had to get it and try it. When I was craving for BB creams, Missha wasn't selling in the Philippines yet. I had to ask my friend who went to Korea for a vacation to get this for me. Now, luckily, Missha is open for local consumers. Filipino readers may now run to SM North Edsa Annex to purchase this BB cream from their Missha boutique. PRICE: P1,600 or about $38 for 50ml tube. What's good about this BB cream is that it comes with high 42 PA+++ SPF!! "Missha M Perfect Cover BB Cream offers a novel skincare concept with BB cream, which lightens skin tone by healing visible wrinkles and blemishes with excellent skin-cover ability, and prevents skin aging through effective whitening and anti-wrinkle properties." 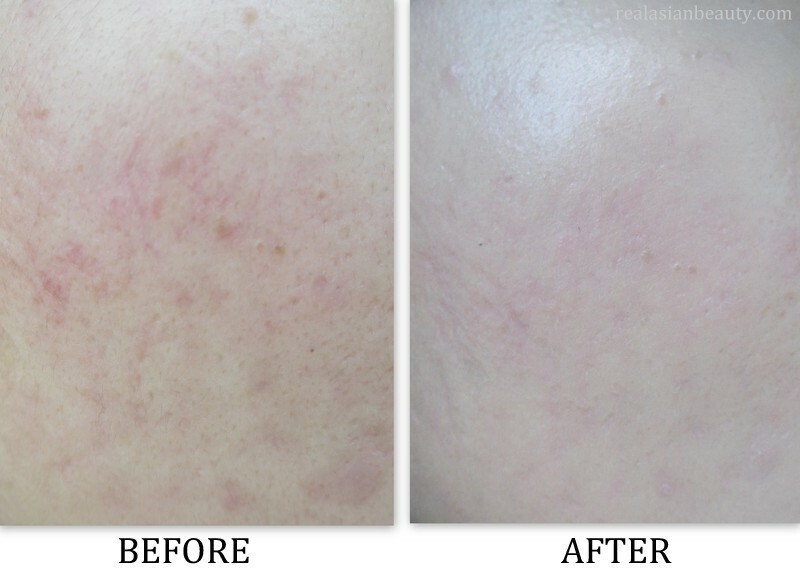 Here is a photo of my skin, showing the difference before and after application. In the before photo, you can see that my recent acne breakout left so many red and deep acne scars. I also had facials and treatments so my skin's pores are open and visible. My skin also looks reddish and dull. In the after photo, you can see the transition and how the cream covered my blemishes. Some red spots were concealed and became less visible. After applying the cream, my skin suddenly had a dramatic glow, it appeared smoother and dewy. Deep scars, however, were still evident. 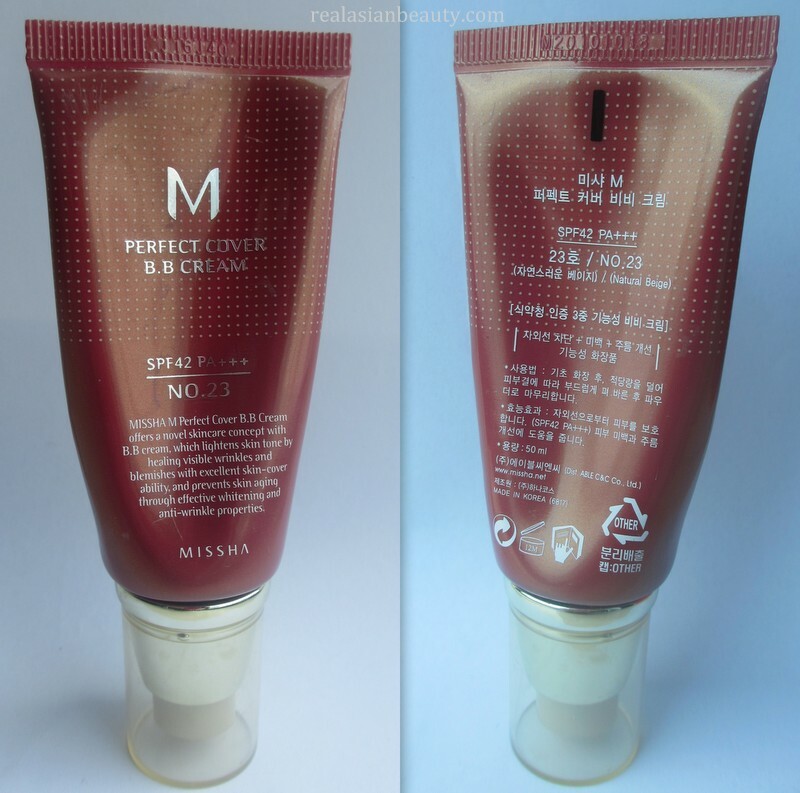 A pea-sized amount of Missha's perfect cover bb cream will definitely go a long way. Blend the cream all over your skin using your clean fingers, or clean foundation brush if you prefer. Be sure you blend all harsh edges. Here's a photo of me and my bad skin. Of course, I chose to take a photo of my right cheek, which is a lot better than the left side. Would I have taken a photo of the left side, I'm sure readers would feel repelled. Overall, this is a good BB cream to try. The formula and consistency of the product is good and you will feel that the product is actually doing it's major purpose- to improve the condition of the skin and to lighten scars and blemishes. The formula is mild enough for people with sensitive skin. I have super sensitive skin and I observed my skin the next day and I'm glad to say I didn't get irritated or had breakout. However, if you are Morena and have oily skin then might as well skip this product and find another oil-free and water based bb cream. Or if you really want to use this, then I suggest using a good face primer prior to application and be sure to finish off with a shine free pressed powder.